Anthologies are so tempting. Most of them are on sale for like 99 cents and you think 22 books for 99 cents! Yes, please! Then you one click it and now have 22 anthologies sitting on your kindle that you have’t read yet. I know how that feel so I had an idea. 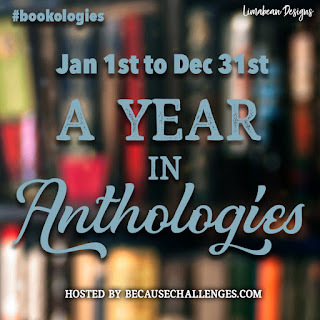 What if we made reading those anthologies a challenge? 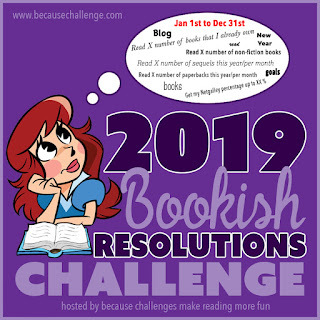 This year the Reading Assignment Challenge has really evolved into something different and we're so excited to share it with y'all. It's like you we've grown up and have graduated high school. That's right y'all! We're off to college, which means a lot more choice and freedom! If you joined Bookish Resolutions this year you would have noticed that it completely disappeared. No updates. No tweets. Nothing. During the event sometime in the beginning of the year my co-host became a popular author, leaving her little time for blogging. I am super proud of her, but since I also dropped the ball, the challenge just didn’t really make it this year. Thankfully my Co-Blogger and Co-host to all my other challenge decided to join in with this one for 2019. And we have some excited things to add. I do hope you will join us this year! 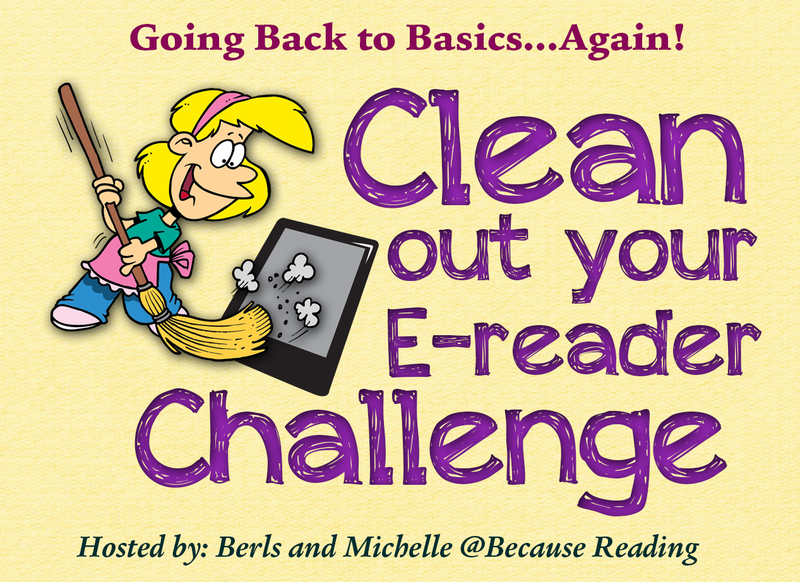 Get ready to read ~ #COYER Challenge Starts TODAY! 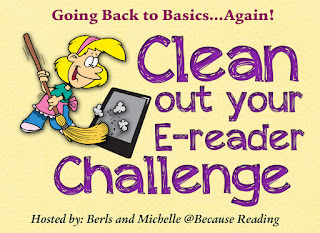 Are you ready to go back to basics? We're so excited to kick off our 2018 Winter COYER today! For all the rules, refer back to our sign-up post. We also have a few dates for you to mark on your calendars. Are you ready?